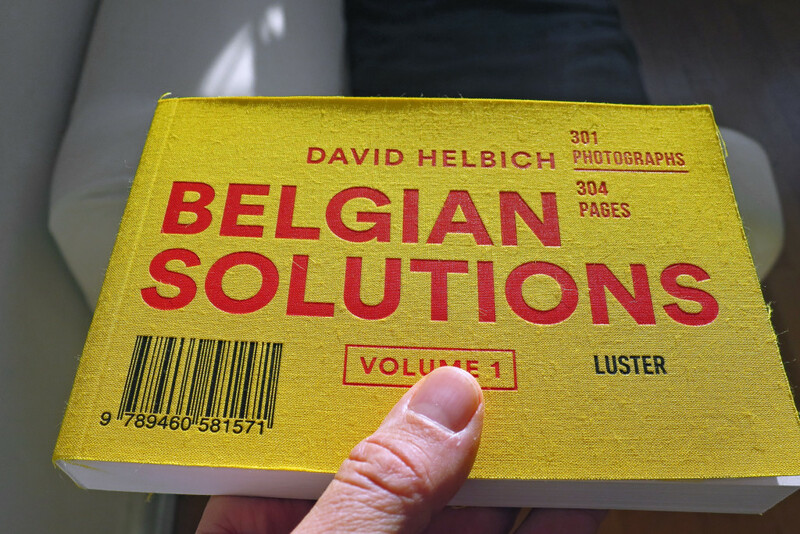 Please order the books online at the WEBSHOP OF LUSTER. Or go to your local bookstore. They might have it or can order it. For press on the book click here! 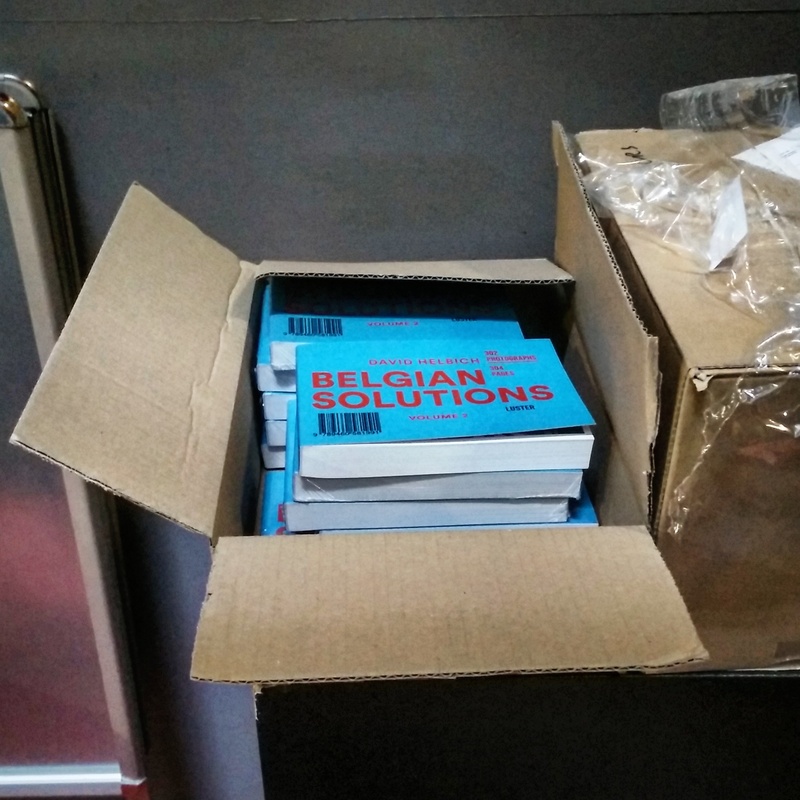 The Book “Belgian solutions – Volume 1” was originally published in October 2013 by MediumMER. 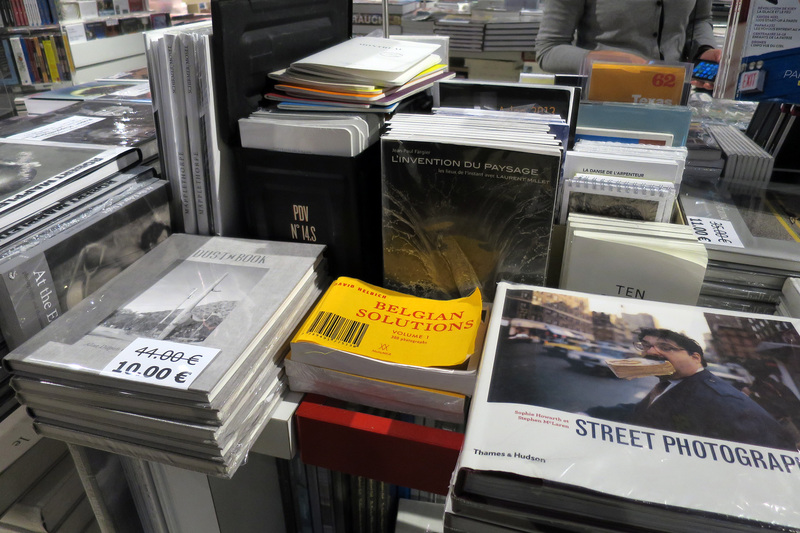 After selling out two prints in 8 months, the book was republished, with refreshed photos and a new cover in 2015 by publisher Luster, Antwerp. Volume 1 contains 301 photographs: 261 photos by me and 40 by others. The photos by others where selected from the hundreds of posts on the facebook site. More than 100 photographs where never posted on the facebook page before and 14 are not made in Belgium.